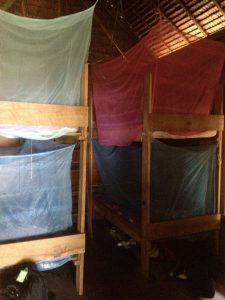 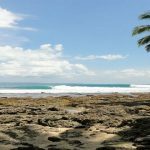 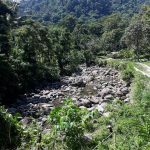 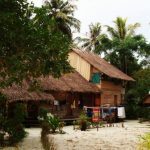 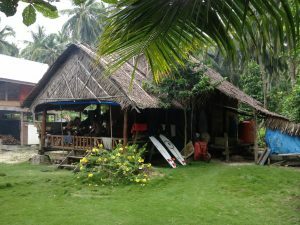 Designed as a traditional house, this budget Mentawai surf camp features five double bunk beds in four dorm rooms and one double bed room, each room is equipped with fans and mosquito nets and plugs; some tasty recipes will keep you well fed. 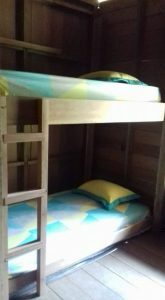 You usually end up sharing chats & laughs with some funny locals who often come to hang out in the comfy,Two rooms: one room with 4 single beds and the other with 2 small beds. 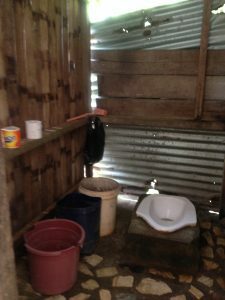 Squatting toilet and Bucket Bath.